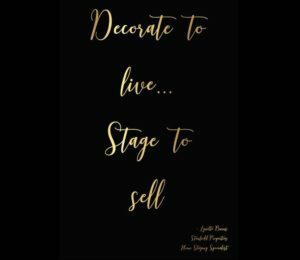 Staging is an integral part of the home selling process, and nobody prepares a home for sale like The Stanfield Team. In addition to professional photography and extensive planning and preparation of your home’s MLS listing ahead of time, The Stanfield Team Marketing Package includes a complimentary consultation with our in-house home stager, Lynette Burns. Lynette is a pro when it comes to making small changes that make a huge impact on your home’s presentation. In fact, just a few small (and sometimes free!) changes can make the difference between and blah photo and a WOW photo! 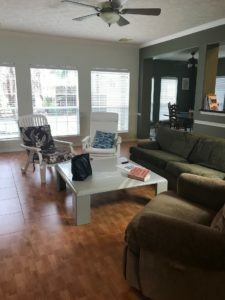 De-clutter – homes in our area, especially homes for sale in Friendswood TX, homes for sale in Pearland TX, and homes for sale in League City TX, frequently have intense competition from new home builders. Model homes not only have no clutter, but builders spend thousands of dollars to stage their homes to sell! Decluttering and de-personalizing homes becomes key when selling in these markets. Lighting and Photography – as you can see in the examples below, lighting and professional photography make a huge impact! 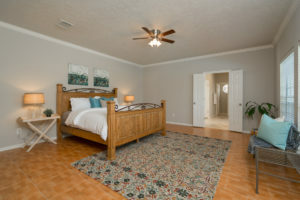 The Stanfield Team utilizes only the very best real estate photographers in our area, making all our listings shine. Staging, Not Decorating – don’t have an eye for decor? No worries, The Stanfield Team crew handles all of it! We know the right adjustments to make to your existing decor, and frequently bring in our own items to round out the space for maximum impact. 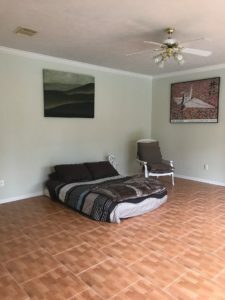 As you can see, there IS a difference between real estate brokers, and staging is a huge part of what we do at The Stanfield Team! 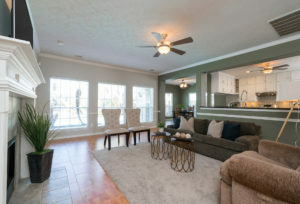 When home buyers are searching for homes for sale in Friendswood TX, homes for sale in Pearland TX, or any other community in the Houston Bay Area, our listings ALWAYS stand out above the crowd. No matter the sales price of your listing, we go the extra mile to make sure EVERY aspect of your home shines. 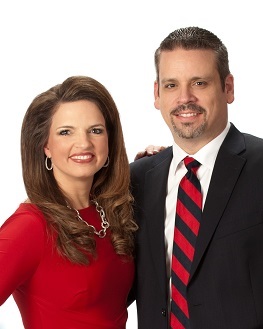 Find out why Alan & Beth Stanfield and The Stanfield Team are consistently rated the Top Realtor in Friendswood TX … Contact the Stanfield Team to schedule a complimentary market analysis at 281-482-7100!